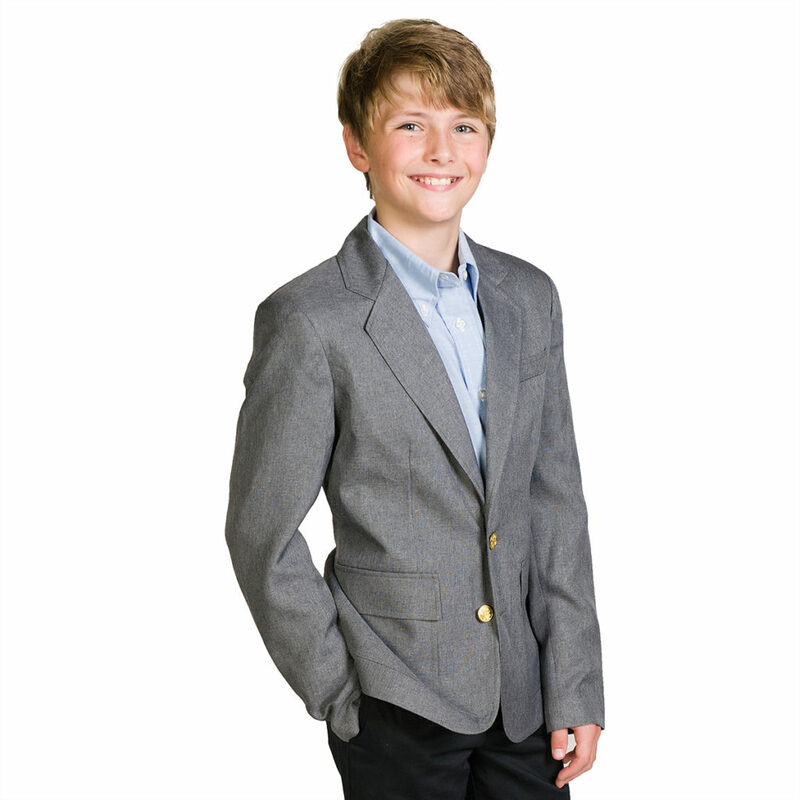 Boys 100% polyester single breasted blazer in our signature UltraLux fabric features front patch pocket with flaps, top welt pocket, an inside pocket, a back center vent and simulated brass buttons. Available in navy, black, hunter green, burgundy, gray and red. 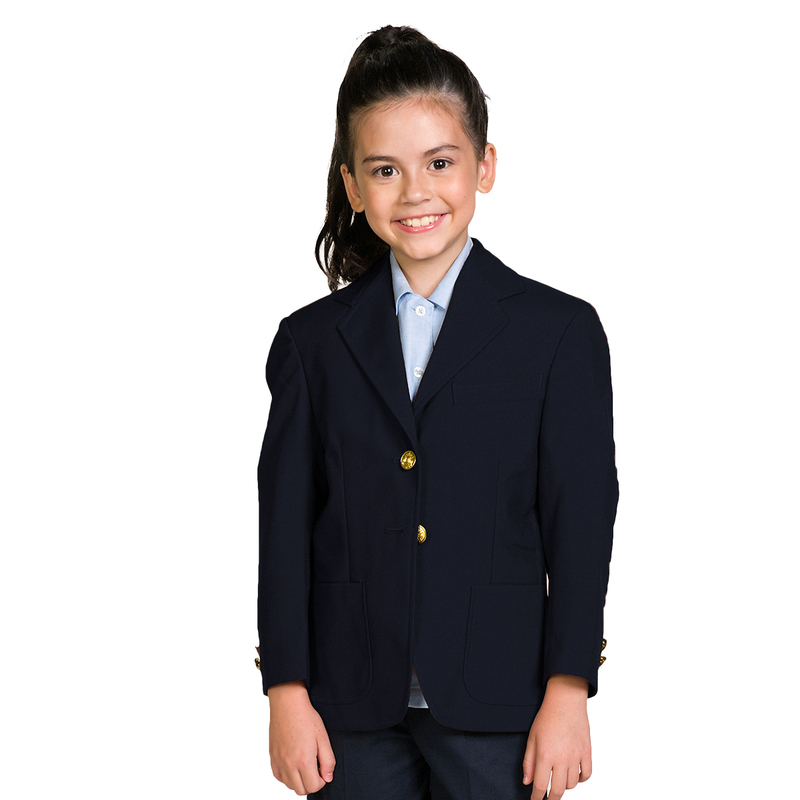 Available in sizes 4-20 Boys and Husky 4h-20h.